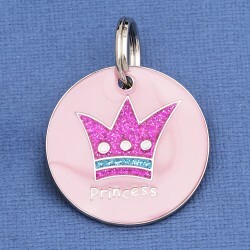 Designer Tags There are 21 products. 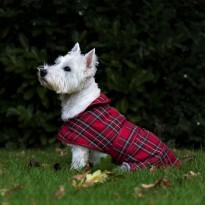 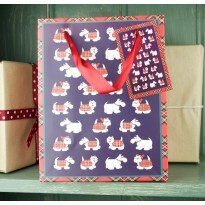 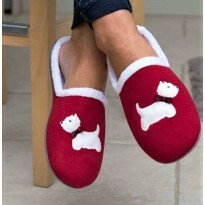 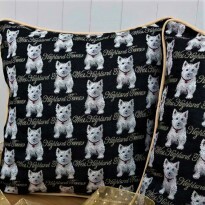 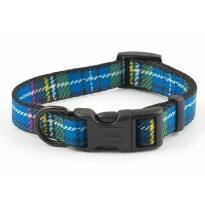 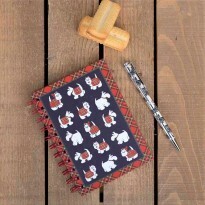 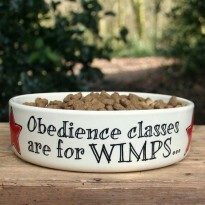 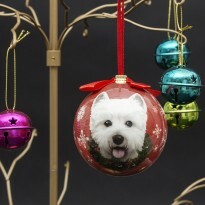 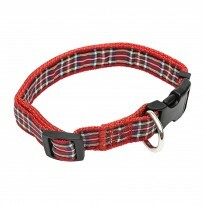 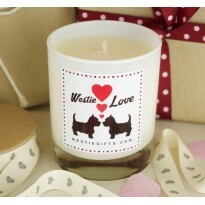 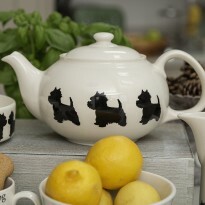 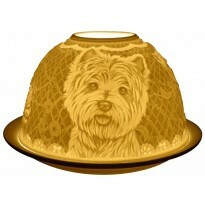 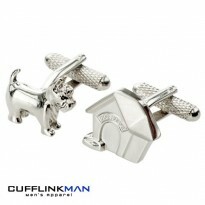 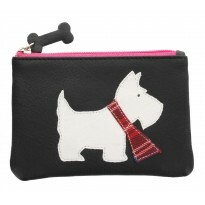 Fashion, design and style important for dogs and owners alike. 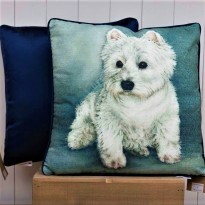 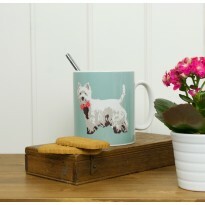 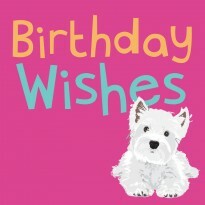 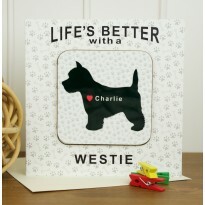 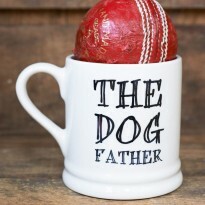 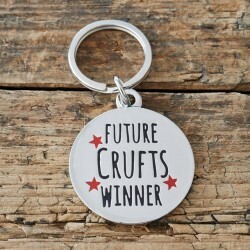 At WestieGifts we’ve carefully sourced an extensive range of the finest designer engraved dog name tags that’s sure to impress. 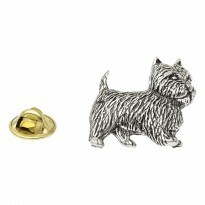 From glitter to crystals and some of the finest dog brands there’s sure to be a choice to suit all tastes and dog personalities. 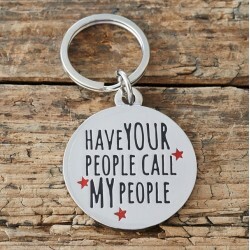 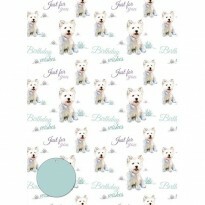 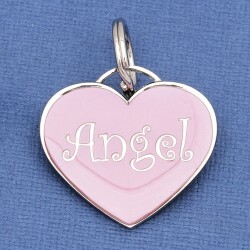 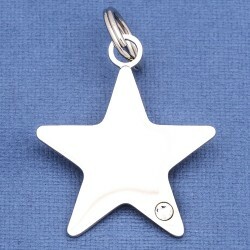 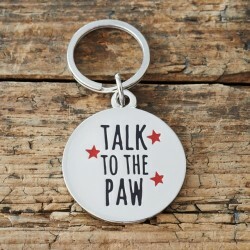 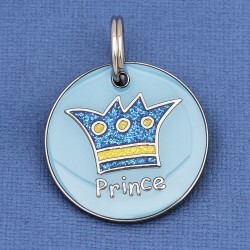 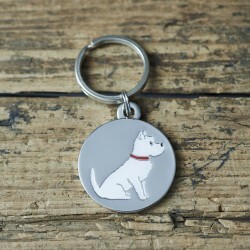 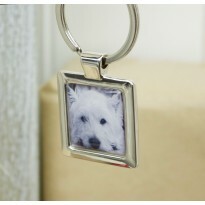 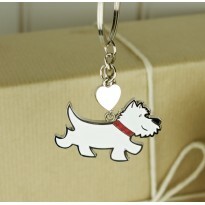 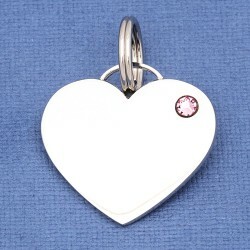 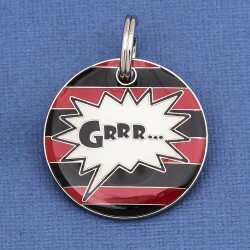 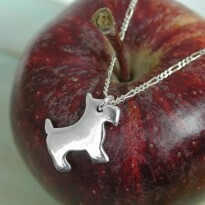 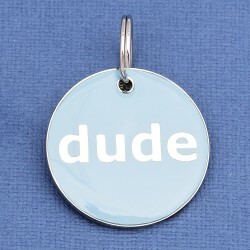 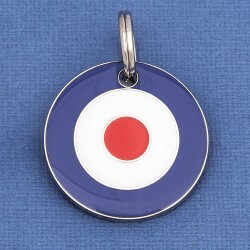 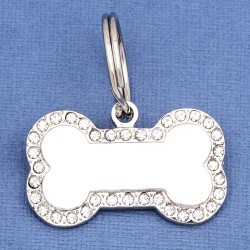 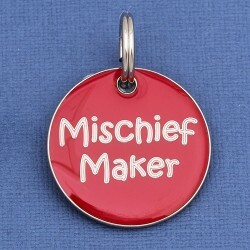 Discover K9 Pet Tags and Sweet William Designs amongst our branded designer pet tags.